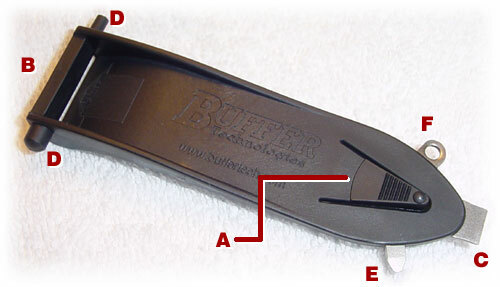 The AR-15 Recoil Buffer will reduce recoil impulse and prolong the service life of your firearm. 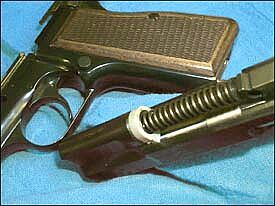 This is accomplished by stopping the bolt from directly contacting the receiver. This abrupt transfer of energy can affect zero on scoped rifles. 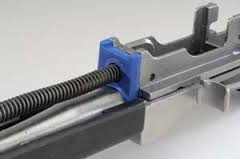 The AR-15 Recoil Buffer is manufactured from an advanced polymer that will decelerate the bolt more gradually, reducing the felt recoil and allowing for quicker set-up for the next shot. 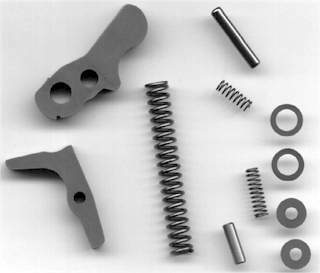 With all the custom parts available for the AR-15, you can very quickly invest hundreds of dollars in it. Without a receiver, all those custom parts are just so many pieces. 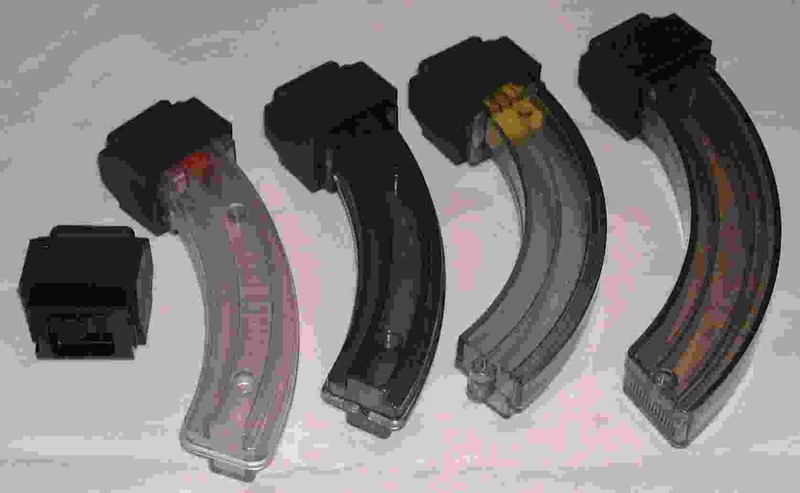 So why not give your receiver the highest degree of protection available, he AR-15 Recoil Buffer.